King Henry VIII, 1491-1547. 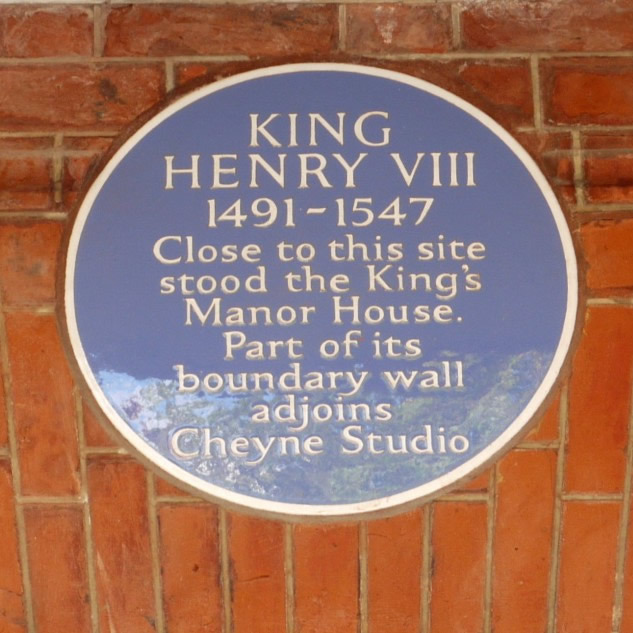 Close to this site stood the King’s Manor House. 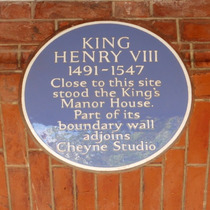 Part of its boundary wall adjoins Cheyne Studio.